The idea behind a data lake is to have one central platform to store and analyze every kind of data relevant to the enterprise. With the digital transformation, the data generated every day has multiplied by several times and business are collecting this consumer data,Internet of Things data and other data for further analysis. What data we want to store in Data Lake? How much data to be stored? How will we access this massive amounts of data and get value from it easily? First and foremost - create one or more business use cases that lay out exactly what will be done with the data that gets collected. With that exercise you will avoid dumping data, which is meaningless. Determine the Returns you want to get out of Data Lake. Developing a data lake is not a casual thing. You need good business benefits coming out of it. Instead of getting into vendor traps and their buzzwords, focus on your needs, and determine the best way to get there. There are many cloud vendors to help you out building data lakes – Microsoft Azure, Amazon S3 etc. 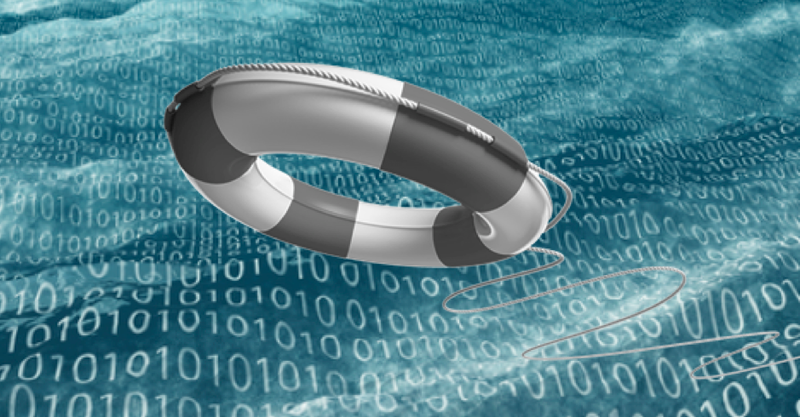 By making data available to Data Scientists & anyone who needs it, for as long as they need it, data lakes are a powerful lever for innovation and disruption across industries.